New Zealand Thoroughbred Racing has rejected a proposal to close Rotorua Racecourse. A proposal out for consultation this week by NZTR has taken umbrage at the Government’s Messara report recommendation to close the course. Further, it has stridently said Rotorua racing interests should not forfeit or sell off its assets from which proceeds would be used to fund neighbouring race courses. According to its website, the Rotorua Racing Club holds 88 “individual” races a year at Arawa Park hosts over 88 individual races a year. This total includes such signature events such as The Rotorua Cup, Plate Day and the Interislander Summer Festival. It also hosts the Taumarunui Gold Cup and Rotorua Bay of Plenty Hunt days. Rotorua MP Todd McClay says that under the report, all proceeds from the sale of land and buildings at the Rotorua Racing Club would be forfeit to the industry and used to build better facilities in Tauranga and other racing venues around the country. Todd says the Rotorua community would be concerned. Todd says he has made a formal submission against closure and reinvesting money from the sale of assets elsewhere. In urging the non-closure of the track, which sits on the southern outskirts of the Rotorua CBD and is visible from the Te Ngae main road, he says the money should be invested “to build a truly regional facility”. 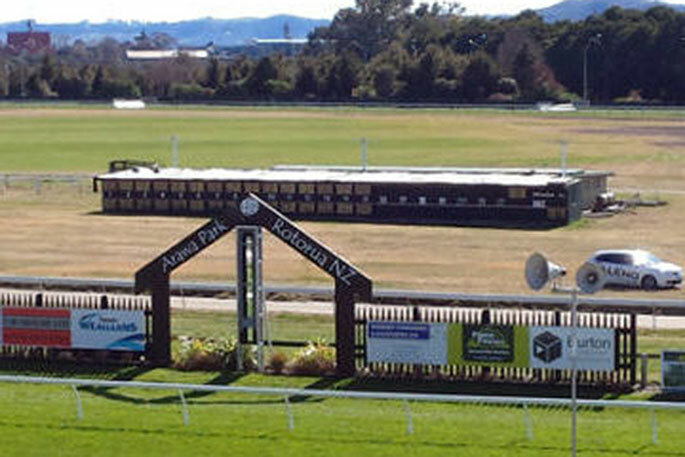 During the consultation process, Todd said the Rotorua Race Club was a strategic asset, hosting races for Taumarunui and Tauranga clubs in the past. Todd says until the Government made such a commitment publicly, the community needed to keep up the pressure. “It would be a travesty having just lost our rescue helicopter that we also had the Rotorua race club closed down and sold off”. 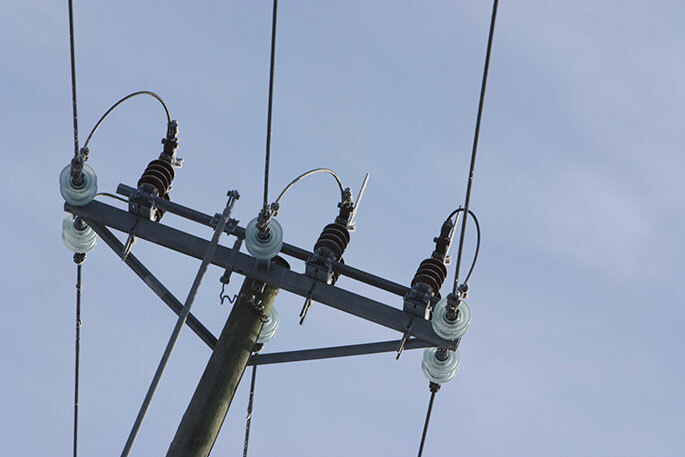 Slated for closure in the Messara Report made public last year were Dargaville, Avondale, Thames, Rotorua, Wairoa, Stratford, Hawera, Waipukurau, Woodville, Reefton, Greymouth, Hokitika, Motukarara, Timaru, Kurow, Oamaru, Waimate, Omakau, Winton, and Gore. The plan is to reduce to 27 tracks throughout New Zealand. Under NZTR's Future Venue Plan proposal Blenheim, Wairoa, Stratford, Reefton, Hokitika, Waimate, Winton, Dargaville, Thames and Wyndham would not be allocated licences in the 2019/20 racing season that starts on August 1 this year.